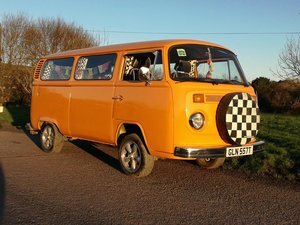 I am looking to sell my beloved 1979 VW Type 2 Camper Van. She has been my pride and joy over the last 2 years so has been very well looked after and garaged during the winter months. 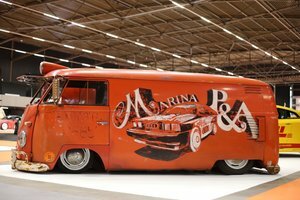 She is a real little head turner & great drive! Bought in March 2017 - she's recently had lots of work carried out on her so is in lovely condition. 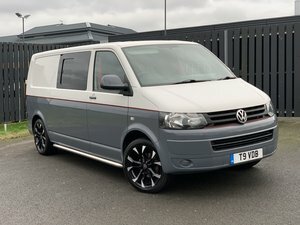 Had a full respray in November 2017. Lovely black leather interior with white piping (all in great condition). 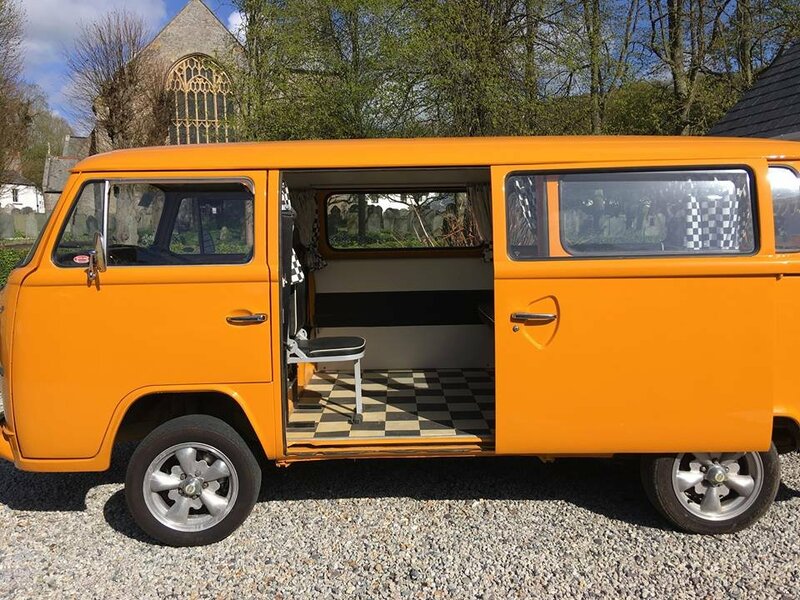 Has rock and roll bed and additional pull out seat, seating 6 in total (all with belts). 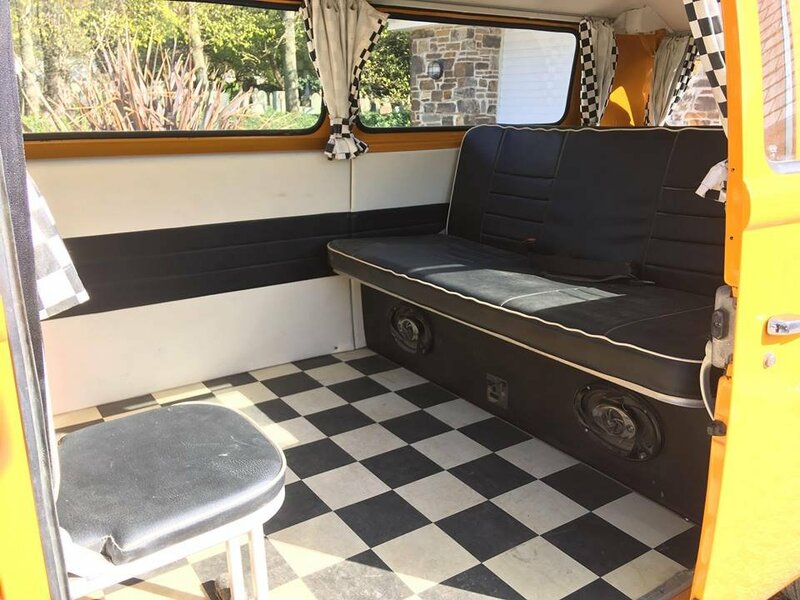 Lovely vinyl black and white checkered flooring, with matching curtains and spare wheel cover. All curtains are in fully working order. 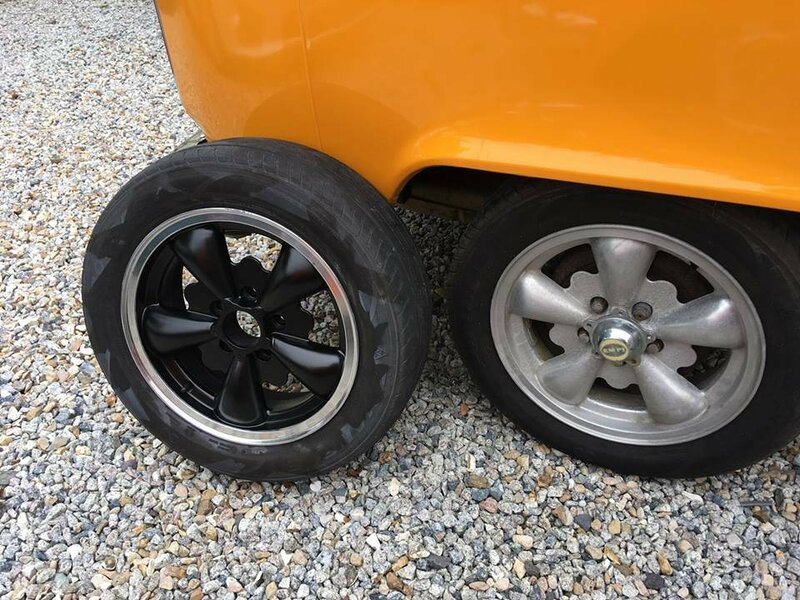 Wheels have recently been restored earlier this year, spokes sprayed black and lacquered, with silver trims. Additional welding underneath the vehicle and change of brake pads/discs have also recently been completed. New retro stereo installed, with aux connection. Has a leisure battery installed. 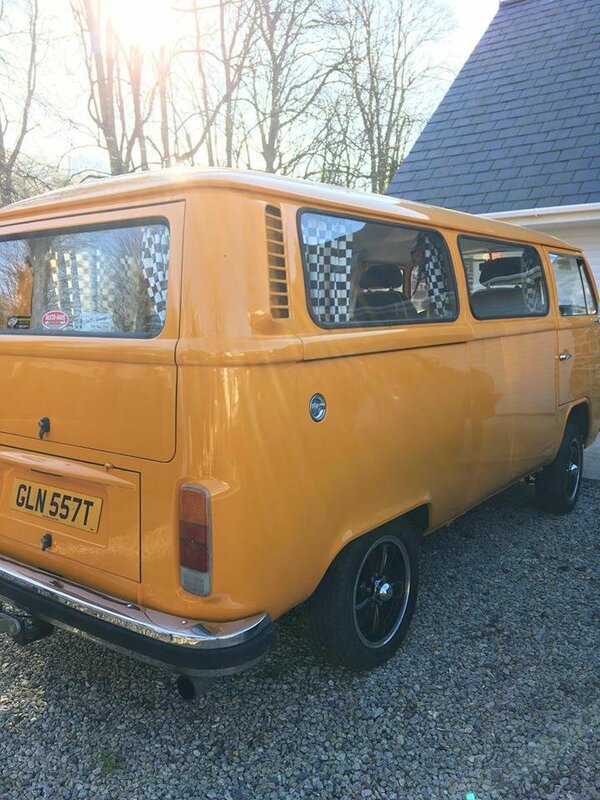 Has a full 12 months MOT. Includes all paper work for recent work that has been carried out, from myself and previous owner. Mileage 78000. 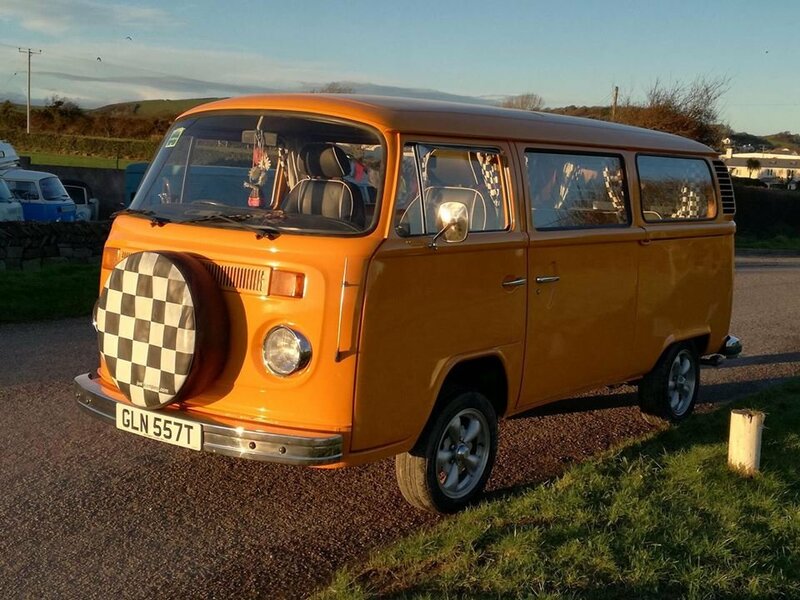 Has camper since March 2017 and never had any issues. 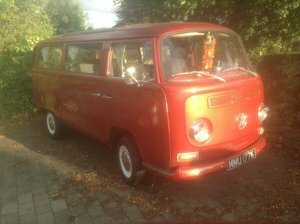 Drives really smoothly for a van of her age, with a strong pulling 1800 engine. Tax and MOT exempt as of 2020. Comes with spare sets of keys. 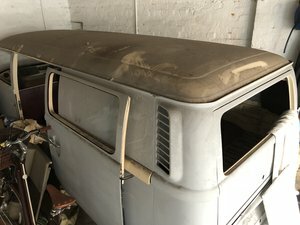 Only looking to sell to branch out in the world of classic cars! Please give me a call on 07885635032 for further information or to arrange a viewing. The car is located in Braunton, North Devon.